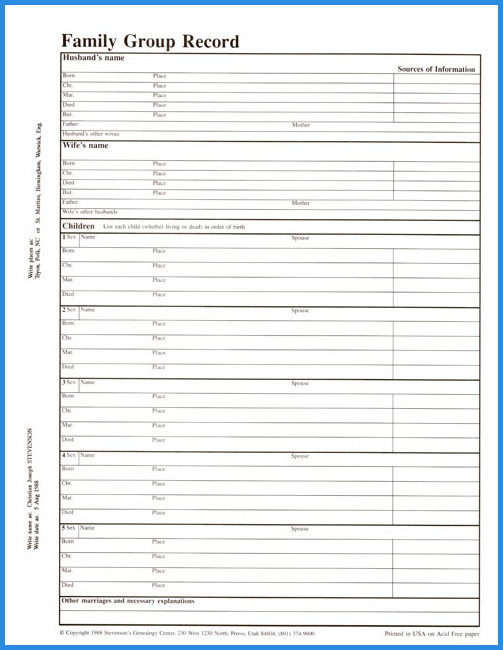 Charts & Forms – Stevenson Genealogy & Copy Center L.L.C. REC`D EXACTLY WHAT YOU REPRESENTED AND WHAT I ORDERED.THANKS AND A GRAND NEW YEAR TOO! 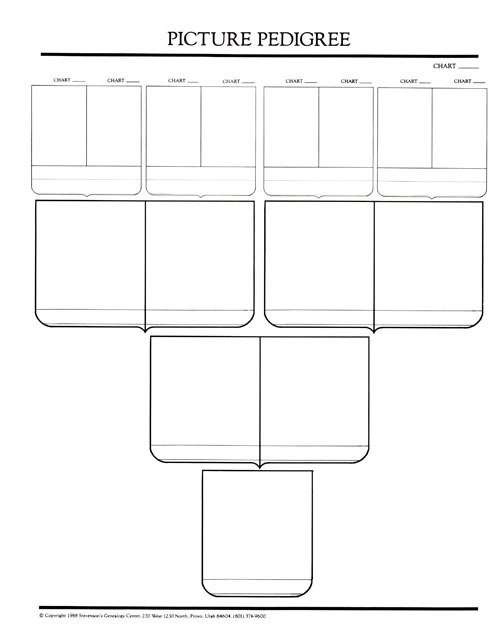 Do you have a chart that lays out a tree with each generation? I would like to have a tree that when I look at it I can see siblings of my parents and their parents ect. No, we don’t have a chart like that. Sorry. I am wondering if you still carry a form entitled “PERSONAL RECORD”(THIS IS A RECORD OF MY LIFE AND THE ANCESTORS I CHERISH)? There is a place for a picture and name and date as well. We do have a personal record form, but it doesn’t have a subtitle and is a different form from the one I think you are asking about. 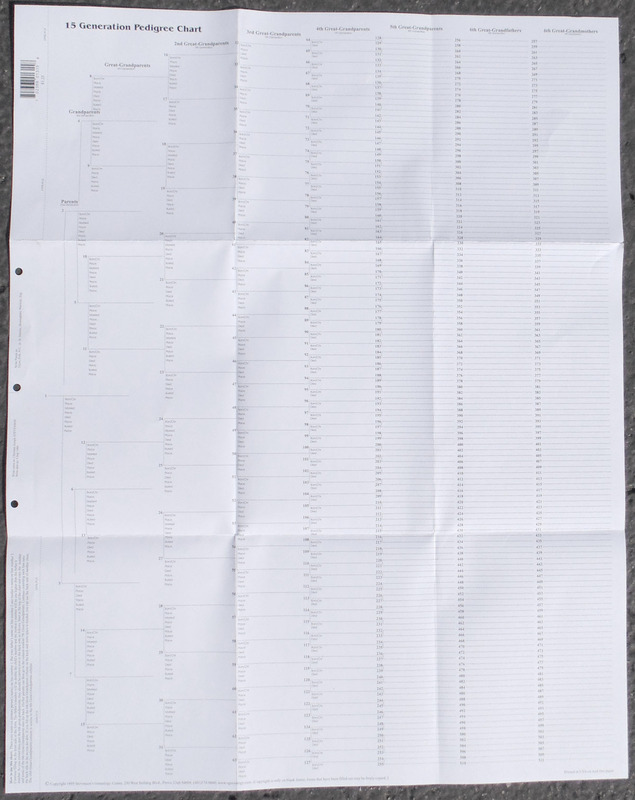 By any chance..do you carry yje genealogy sheets that fit into the long Book of Remembrance? Yes, we have several that are the legal landscape style. My husband and I are serving as missionaries in France. The members were quite impressed by my 15 generation chart. Can you ship to France? I’m glad they like them. Sorry, we currently don’t ship to France. Do you have an 8 x 10 size form that shows baptimal covenant and place for name of person at bottom of page and place for bishop to sign. Saw one of these forms yrs ago when out in Utah. 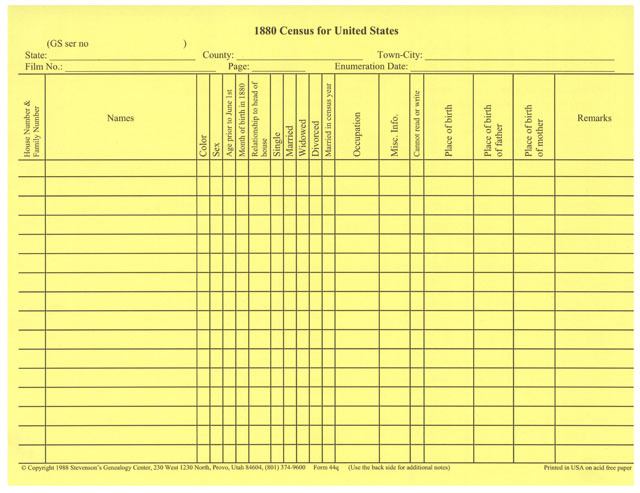 Do you have this form? They are a nice form but we no longer have them. Sorry. Do you still have the form named “Family Portrait” I don’t see it on your web site? Do you have any stores in the Nashville, TN area that carry your products? It doesn’t look like the author is going to reprint them. We have been waiting for over a year for him to reprint. Sorry. practical in today’s digital world, but navigation is difficult—especially when you get far enough because the whole world is navigating that same path due to common progeny. Can you suggest what I would need to record the hundreds of generations? 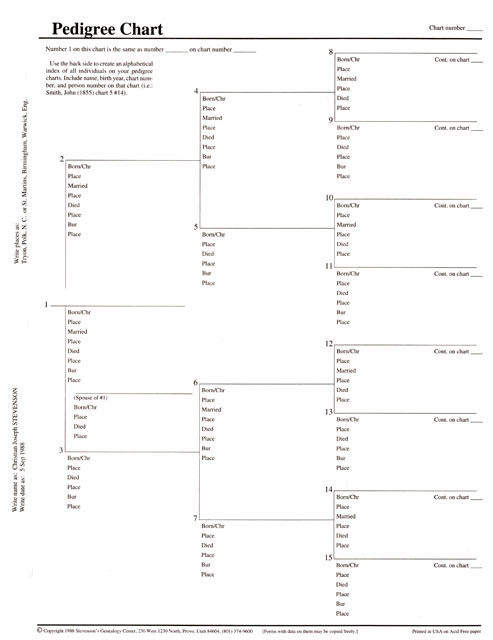 Would you be able to print my pedigree chart? Sorry that we don’t have a good solution for you with our forms. The only suggestion I can give is to make a custom chart in a word processor listing the names from Adam/Eve on down until you get to the 1600s. Then you can print out pedigree charts to go the other way until you hook into that line. Have seen you have a 15 genealogy chart up to 6th great grandparents. Do you have a second chart that begins with the 7th great grandparents. It continues on the back side of the chart. You are able to continue several lines up to the 15th generation. The back side of the chart is not numbered so you can customize the chart for the ancestral lines that you have information about. My mistake…didn’t look at the back ! Thanks. Do you have a generation chart to cover the 6th to the 12th generation and how do I order such a chart ? I could not find it on your web site. I have the legal size Book of Remembrance from years back. I am in need of a packet of Family Group Record sheets (listing the Husband top left & below the Wife), then the place for children. My B of R is held together with the two posts. 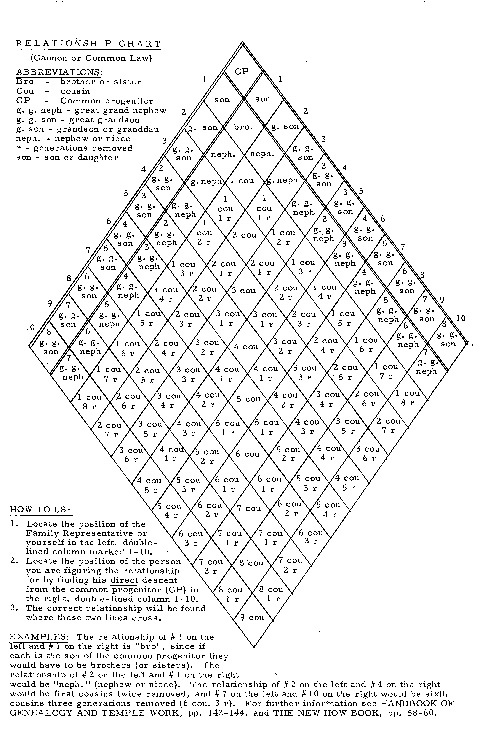 I am also looking to purchase the Alphabet index sheets (because mine are in bad shape). Hope you still have these two items available. Yes, we have the family group sheets. They are in the Charts and Forms section under Family Group Sheets. They will indicate if they are legal size. We have a few different styles to choose from. Unfortunately, we don’t have the alphabet tabs for the legal size dividers any longer.